The ads will start playing without sound as they appear on screen and stop if you scroll past. If you tap the video, it will expand into a full-screen view with sound. 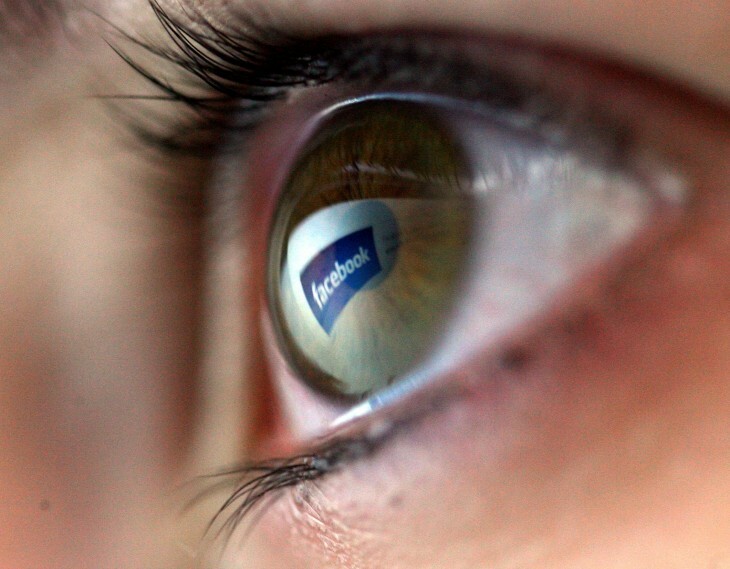 Facebook sells and measures the new format similar to how media firms do with TV: based on Targeted Gross Rating Points to reach a specific audience over a short period of time. In fact, delivery is measured by an independent third party, Nielsen Online Campaign Ratings (OCR), meaning advertisers don’t have to worry about Facebook changing prices: they only pay based on what Nielsen OCR measures. Previously, Page owners could only see how many people started watching their video. 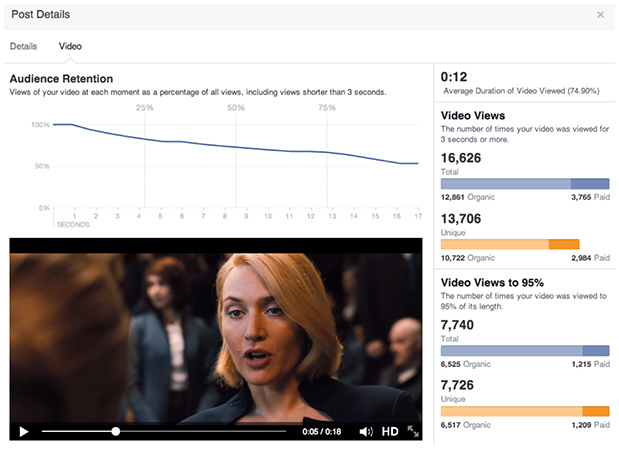 The new metrics will also show information like video views, unique video views, the average duration of the video view, and audience retention.